Tell volunteers what they do matters and why it matters. Help people do something they enjoy. Let volunteers dream with you. A pastor’s job isn’t to do ministry but to prepare people to do ministry. Great teams value depth and details. Remember to nurture your people and everyone gets nurtured different. Belief enables people to try. People won’t feel significant until you give them something significant to do. The right leaders will bring the right leaders with them. 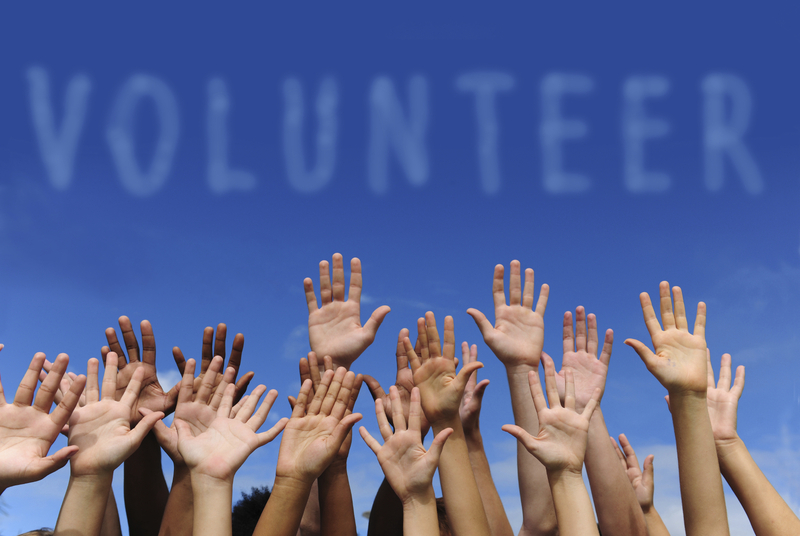 What does your organization to do attract, care for, and keep volunteers?